It’s (mostly) feeling like spring (although we did have a fire in the wood stove on Tuesday) and I’ve got spring flowers to prove it. The daffodils are pretty much done but the tulips are blooming now and I love seeing them standing straight and tall in the garden. I hope you’re enjoying beautiful flowers wherever you are! It’s the weekend! I’m ready for some fun and I bet you are, too! Make it a good one! 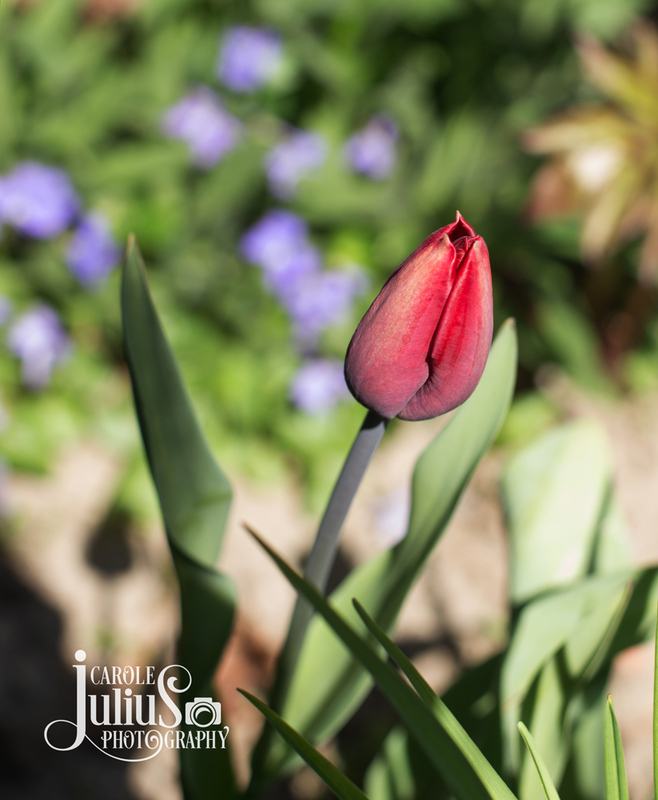 The chill is in the air here too, but I just love tulips! Have a fantastic weekend! We’re stuck in dreary gray rainy spring and looking forward to sun!!! Have a wonderful weekend – hope it’s FULL ON Spring! Living in Florida…its normally warm although for us its been a bit chilly this year! Hah–I love seeing tulips peeking up through the snow lol! Happy weekend! The tulips and daffodils are fine, but the roses are thriving and the daylilies are getting ready to bloom. It’s been hot-hot in hot’lanta this week. Full on summer!